Why SMPE Idle Air Valves ? SMPE supply a complete aftermarket OE quality range of idle air valves for same day despatch from stock at Bromsgrove. Standard Motor Products Europe works closely with third party e-cat providers to ensure that distributors are always working with the very latest data and all products are supported by our technical helpline. 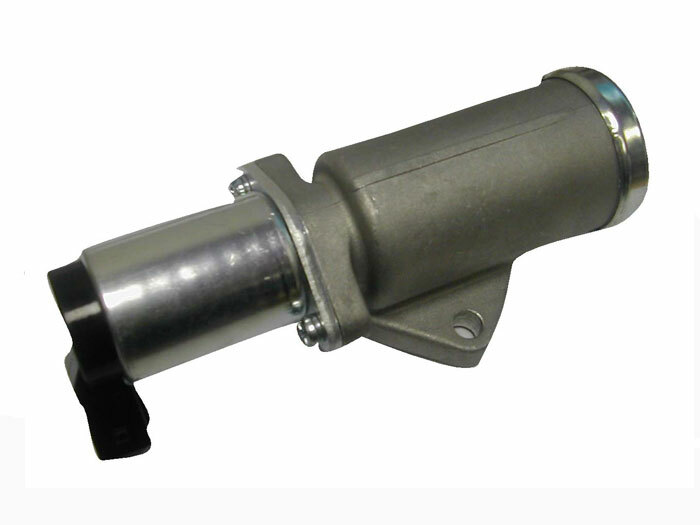 An idle air valve controls the engines idling RPM which gets it input from the vehicles ECU. The Idle Air valve is supposed to last the lifetime of the vehicle however many reasons can cause it to malfunction prematurely including jamming of the valve due to dirt. A valve that is jammed may be solved by cleaning however if a valve has stopped working due to a fault in its solenoid. It will need replacement. You can find our idle air valves in our online Catalogue under the Intermotor, Fuel Parts and Kerr Nelson brands.